We monitor everything because anything can happen. 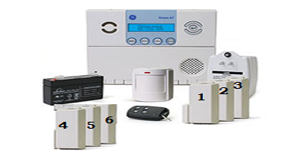 Our home security systems are easy to operate and can be customized. 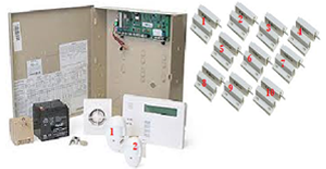 We can install wired, wireless or a combination of devices that best suit your needs. 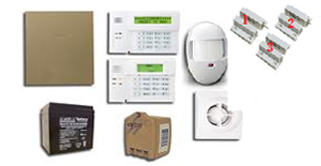 Canada Wide Security knows the importance of protecting and securing what you love and value. 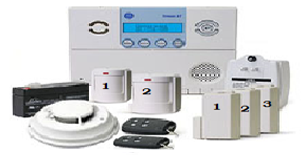 With a monitored residential security system, you get peace of mind and comfort. 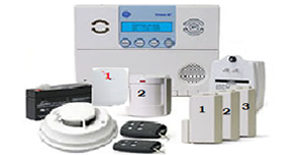 We are proud and dedicated to be providing the best service possible by using latest home security technology and quality customer service that you can trust.